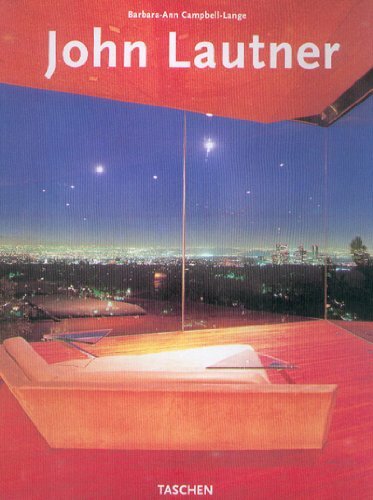 Overshadowed by the media hype surrounding other architectural giants, such as Frank Lloyd Wright, John Lautner can rightfully be regarded as an American master. Having worked with Wright in the 1930's before setting up his own practice, Lautner's grasp of architecture was immediate and his solutions dynamic. This lavishly illustrated volume explores his work through photographs and plans, accompanied by an exhaustive text.